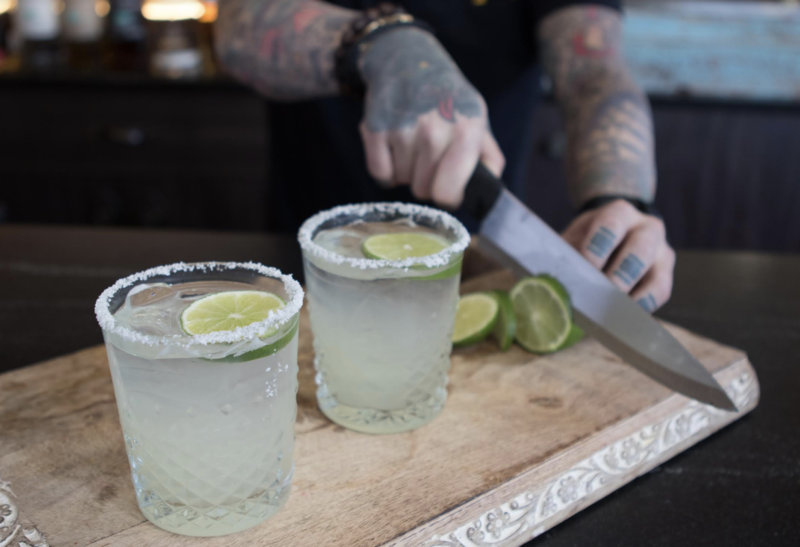 Amidst the Super Bowl hubbub and Valentine’s Day frenzy, you may have forgotten about one of February’s most delicious holidays: National Margarita Day! Observed annually on February 22nd, it’s the time to (gladly) pay tribute to tequila and triple sec. There are a slew of specials, courtesy of Boston bartenders, so see the dazzling array of can’t-miss margaritas below. 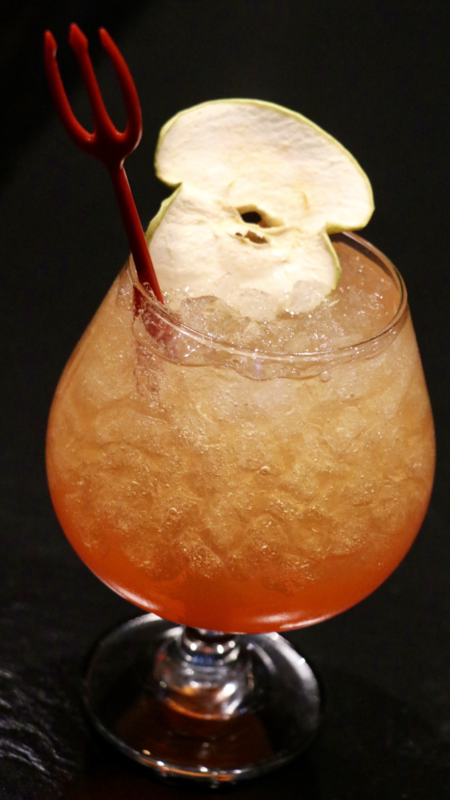 You don’t have to be an astronomer to enjoy the Blood Moon at Back Bay’s B3 Restaurant. 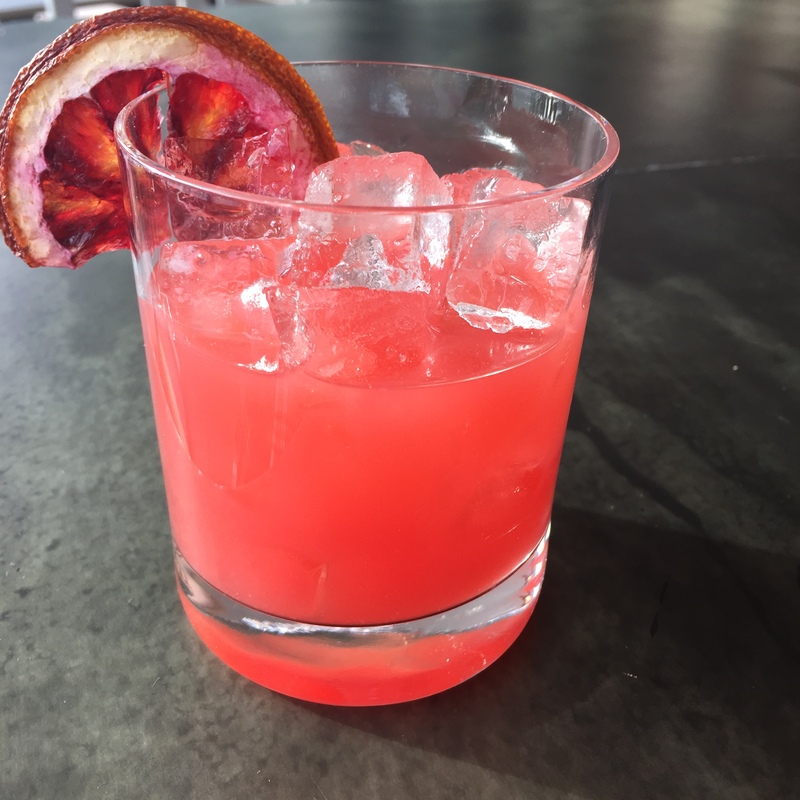 Juice from a blood orange gives the drink its rosy hue, while tequila helps keep that timeless margarita flavor. 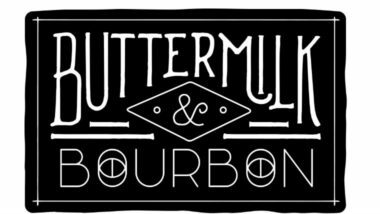 Watch Berklee College of Music students perform while you savor your sweet concoction. 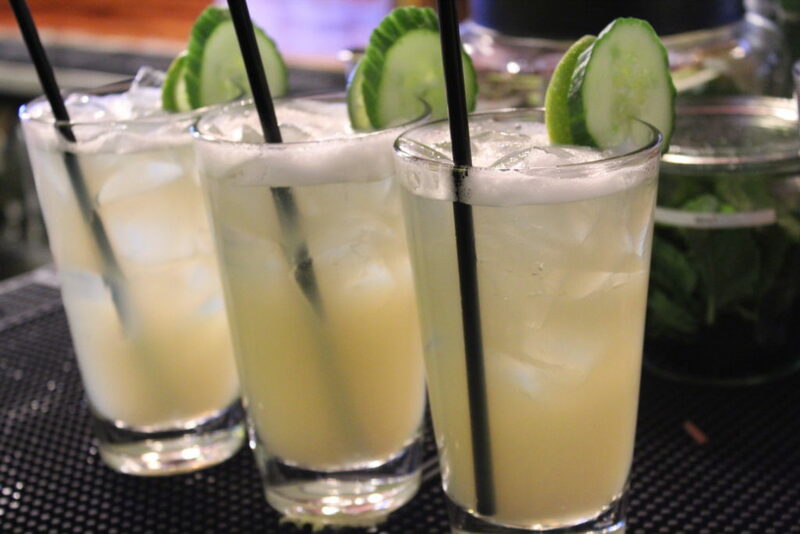 Thanks to the team at Tico, you can feel the heat countered by coolness in their Cucumber Jalapeño Margarita. Up for another type of specialty sip? 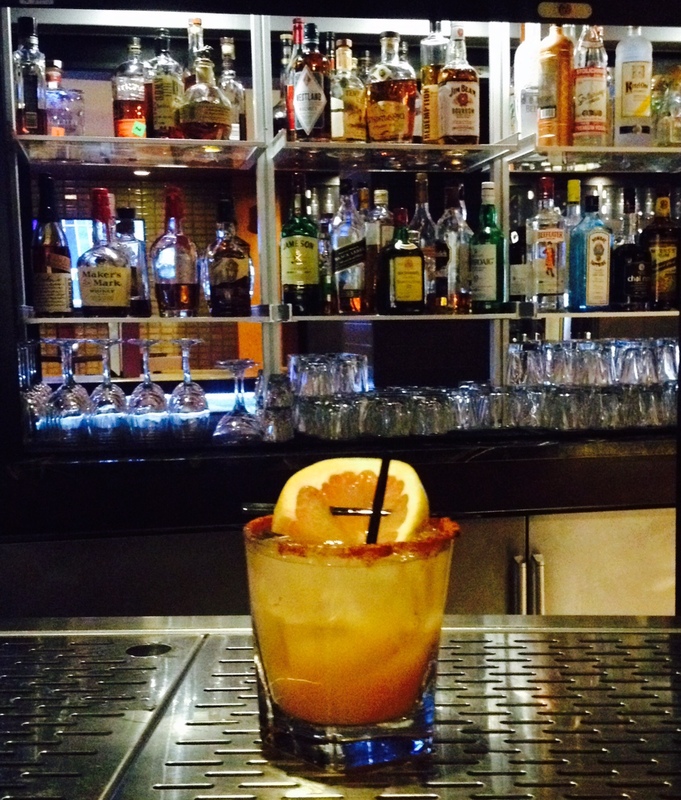 Try the New Fashion Margarita with tequila añejo that’s extra-aged, smooth and complex. Purchase a pitcher if you’re out with a group; they’ve got plenty to choose from: traditional, spicy traditional, blood orange, apple cinnamon, plum tarragon, ginger, and smoking grapefruit. 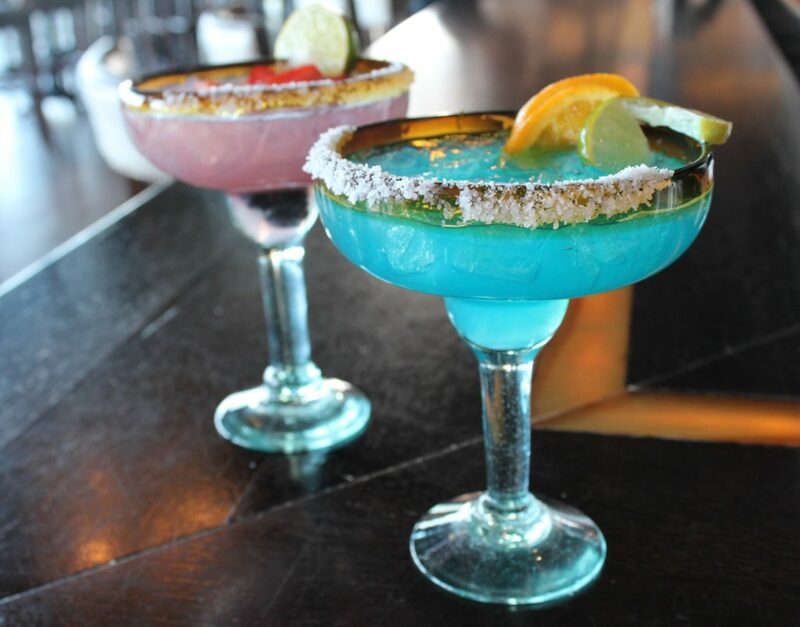 Best of all, get 10% off your food when you order any of the margaritas listed above. Italian cuisine doesn’t exactly conjure up cravings for margaritas, but Davio’s is putting their own unexpected (‘though much appreciated) spin on the classic Mexican cocktail by incorporating limoncello and Campari into the mix. 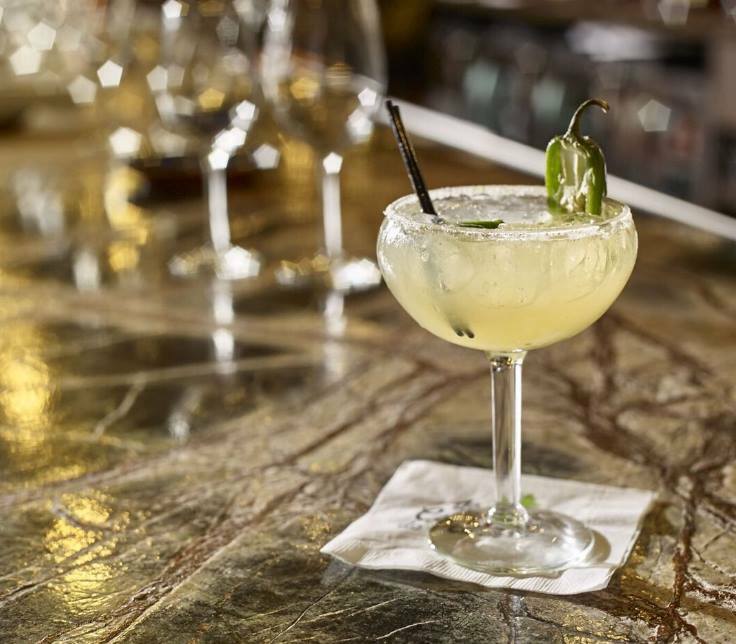 Get your Italian Margarita fix exclusively at the Boston location on February 22nd. 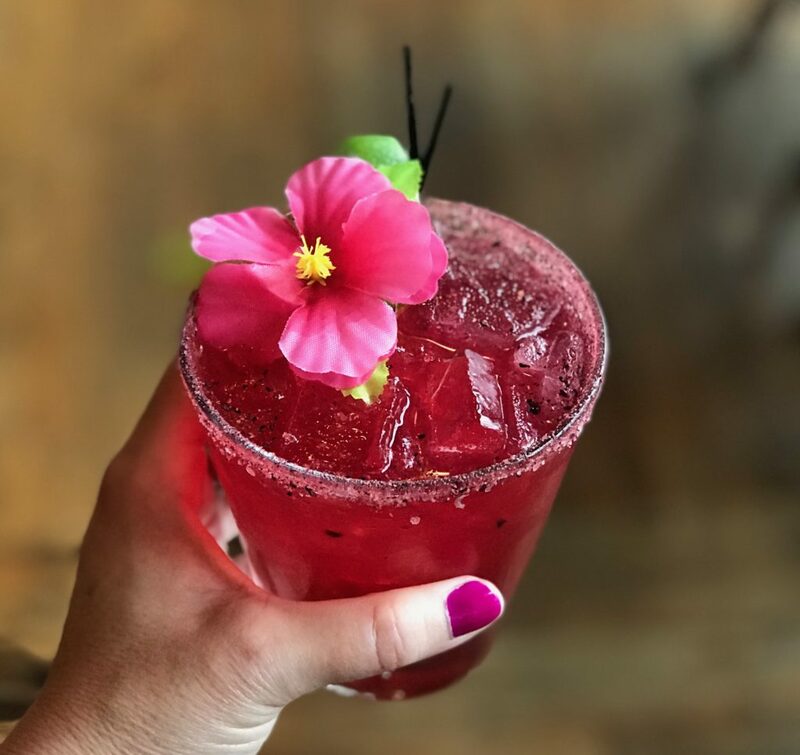 Every day is margarita day at this not-to-be-missed newcomer serving up Cali-Mex fare in Lower Mills, and the national holiday celebrating the beloved beverage is no different. Their House Margaritas, which change seasonally, all start with tequila, Combier, agave and lime but you can add fruit flavors (from fresh-squeezed fruit juice) like strawberry, raspberry, coconut, mango, pomegranate and spiced pineapple. Make sure your phone is charged before heading to Tres Gatos — their insta-worthy cocktails will make your followers green (or orange) with envy. You don’t want to miss your chance to take the perfect picture at the JP book shop/tapas spot/music store, where they’ll be blending ingredients beyond tequila and lime juice. 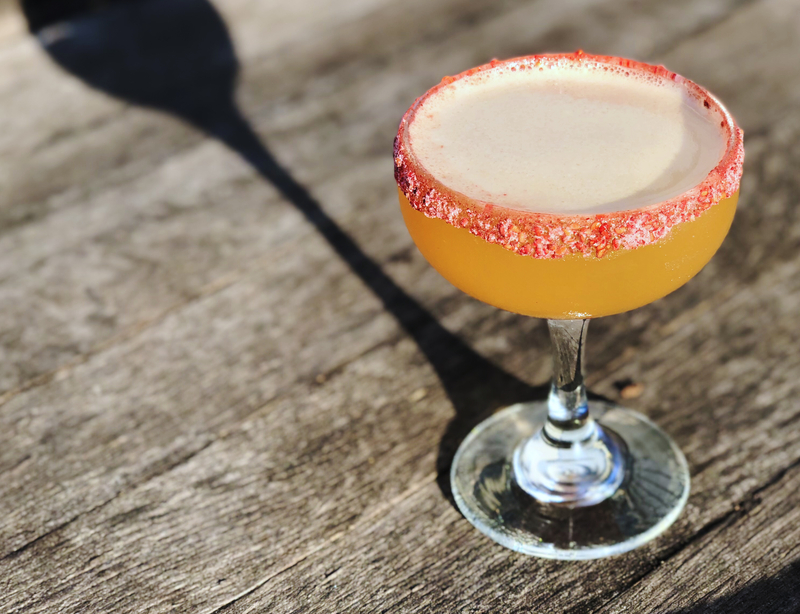 On special for February 22 is the Paisano, full of fruity and floral notes, with orange Oleo-Saccharum, chamomile-infused Cynar, and a raspberry-salt rim. A south-of-the-border inspired spot with over 250 varieties of tequila is bound to have some bangin’ margaritas, right? You bet. They’re serving two specials for the holiday: Cielo Azul, made with both tequila and mezcal plus blue curacao, lime juice and simple syrup; as well as La Dama de la Noche, a tequila-only taster with sparkling wine, orange and lime juice with a splash of grenadine. Can’t make the celebration on the national day? 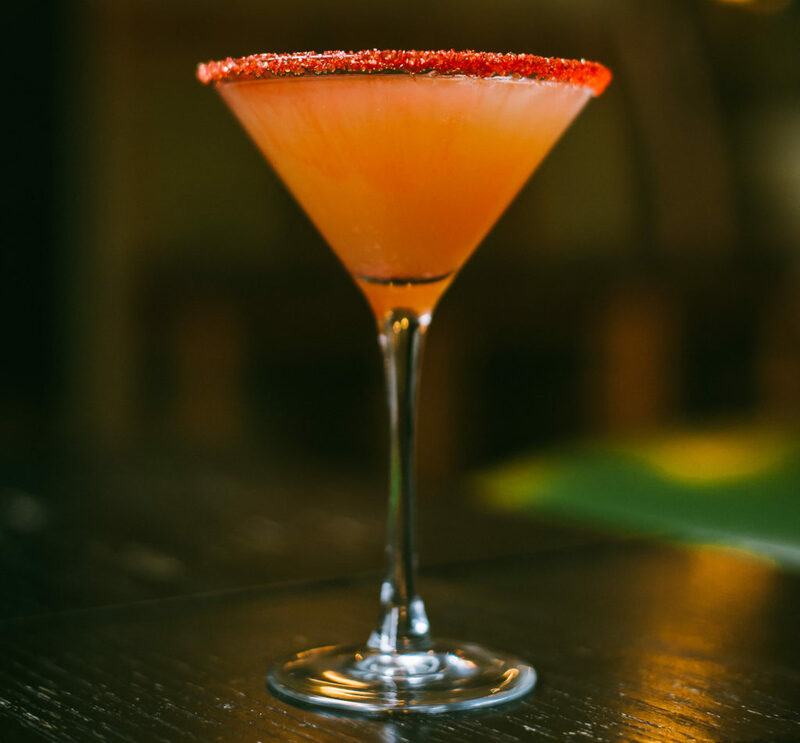 Temazcal has ten signature margaritas year-round. 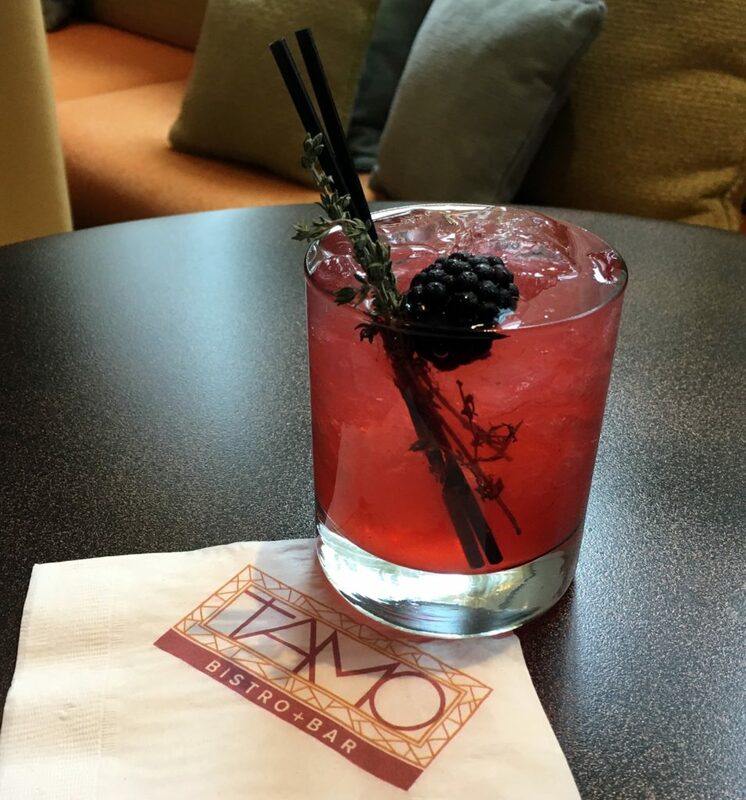 The timeless combination of sweet and savory strikes again in the Blackberry Thyme Margarita at TAMO Bistro & Bar. Sit harborside with a glass of this in hand for a taste of summer (even in the most unpredictable weather). Leave it to the folks at Chopps American Bar & Grill to wow with their boozy doughnut treats, infused with tequila and topped with a margarita glaze. 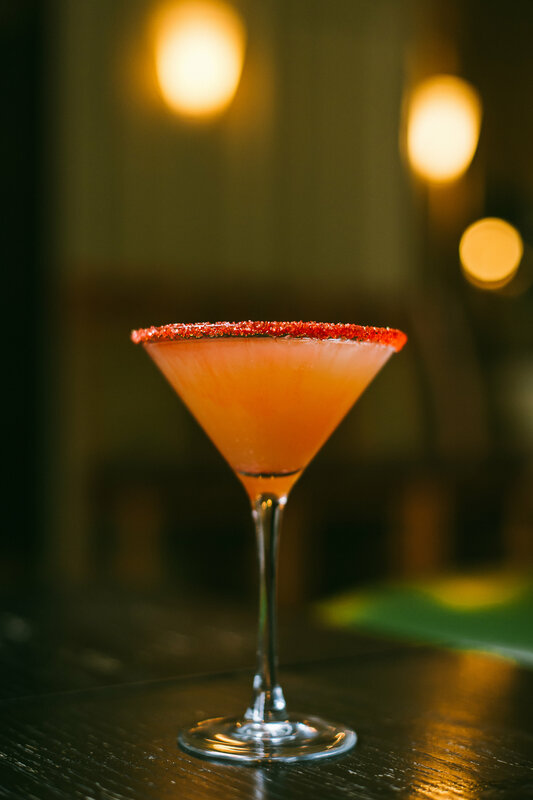 They’ll also be serving up a quartet of rimmed refreshments of course, including the Black Diamond Margarita (the glass is dipped in black lava salt), Smoked Pineapple Chipotle Margarita (a spicy stunner), and sweeter options like the Strawberry Fields and Mango Mania Margaritas. Pair your pick with any option from their taco trio of braised shortrib; tempura-fried fish; or chicken with corn, black bean salsa, chili-lime rice, and chimichurri. Let’s hope disaster isn’t imminent for this South End cocktail den because their margarita special sounds magnificent. 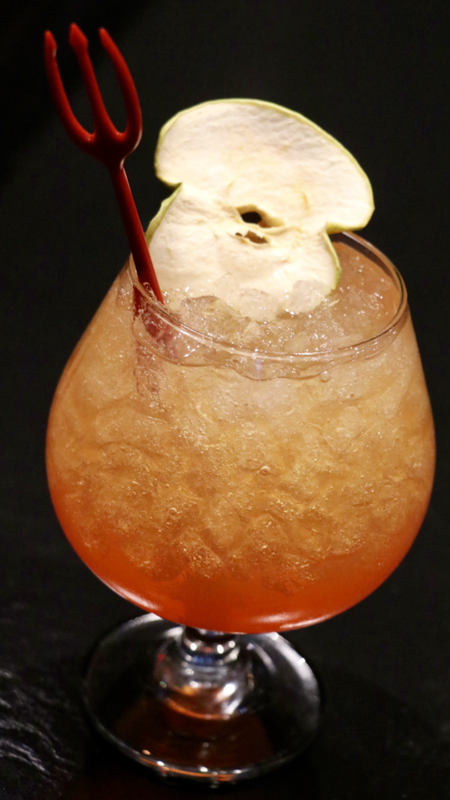 Made with warm spices like cardamom, clove, and cinnamon, To Hell In A Handbasket features fruity flair with pear-infused tequila and apple too. You’ll be itching to go to the Ink Block just to get a sip. If drinking makes you hungry, then you’re in luck because La Casa de Pedro has a half-priced tapas menu from 4:00-8:00pm alongside $8 Classic Margaritas. Get your fill of empanadas, arepas, and ceviche while you drink to your heart’s content in the hacienda-style Seaport spot. What’s better than drink & dish specials during national food holidays? Well, not much in the eyes of Masa (and many). 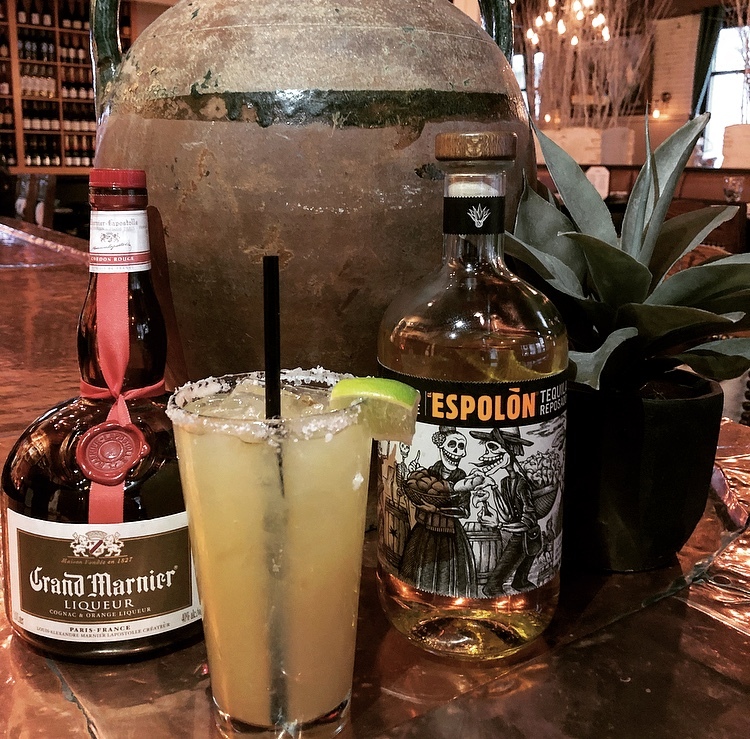 Order a Cadillac Margarita made with three simple ingredients (Espolon Reposado tequila, Grand Marnier orange-flavored liqueur, and lime) for only $8. Then, your jaw will drop at the sight of their cheeseburger chimichangas topped with salsa verde & guacamole and served with herb-dusted fries. You won’t be sure whether to yell yowza or olé! Say heyo to a house-made hibiscus shrub, the standout ingredient in La Brasa’s libation. 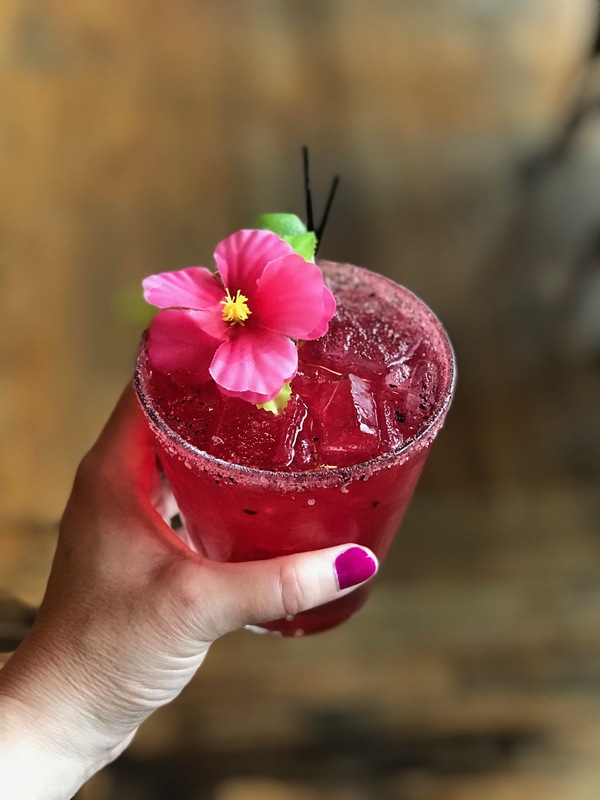 The Carly Rae Day Margarita is the refreshing and herbaceous drink you’ve been craving all winter long, and the name may bring you back to six years ago when “Call Me Maybe” was stuck in your head on repeat. Three cheers to memories! If southern cuisine, country music, and all sorts of spicy food make your heart happy, Loretta’s Last Call is where you’ll want to celebrate. 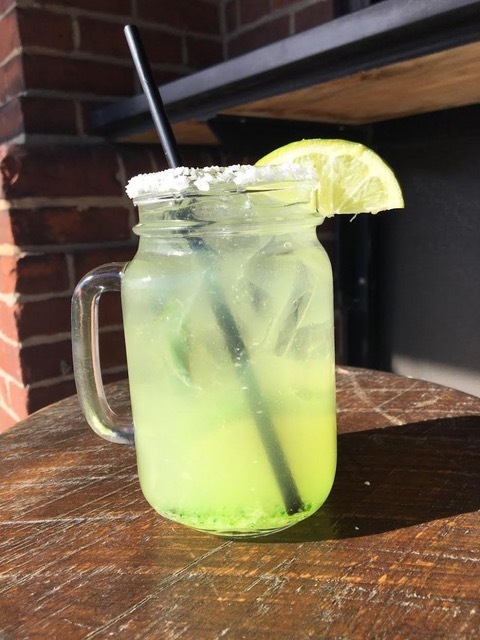 Habanero-infused tequila and green pepper jelly come together with three different kinds of juice (lemon, lime, and orange) for their Pepper Jelly Margarita, served in a mason jar with a half wheel of lime. Dining deal lovers eagerly anticipating the return of Restaurant Week will be elated that those who purchase the specialty drink get a free order of serrano & roasted corn hushpuppies.